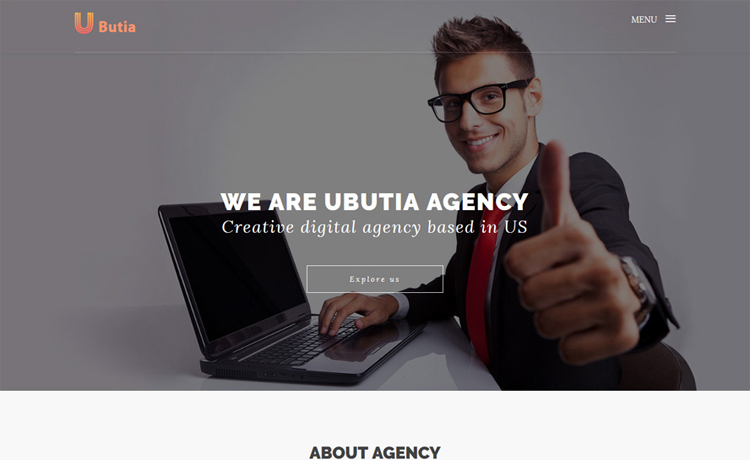 Ubutia is a free Bootstrap HTML5 agency website template. 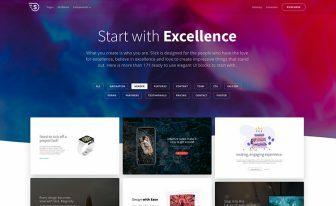 It has a clean but impressive look and is chock-full with trendy features like hero header, sticky navigation, burger menu, ghost button, testimonials. In addition, Ubutia comprises a YouTube video player with modal view. 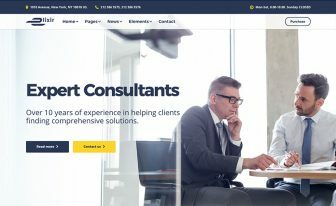 Ubutia is a one-page responsive, professional business website template. It is a free Bootstrap HTML5 agency website template – a multipurpose tool with modern design. 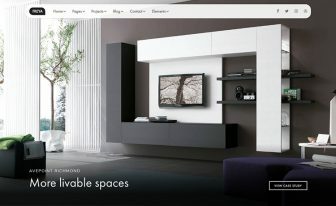 Ubutia showcases your portfolio and corporate profile with all the necessary features. It is suitable for digital agency, creative agency, web development agency, startup or professional business website. 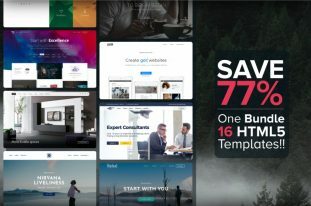 Furthermore, It has a clean but impressive look and is chock-full with trendy features like hero header, sticky navigation, burger menu, ghost button, testimonials. In addition, Ubutia comprises a YouTube video player with modal view. Well-organized plus easily tweakable code inside the pack. You can surely create with Ubutia and feel the difference. Thank you for downloading Ubutia. 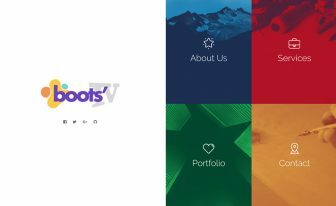 Here are three recommended free Bootstrap HTML5 agency website templates.